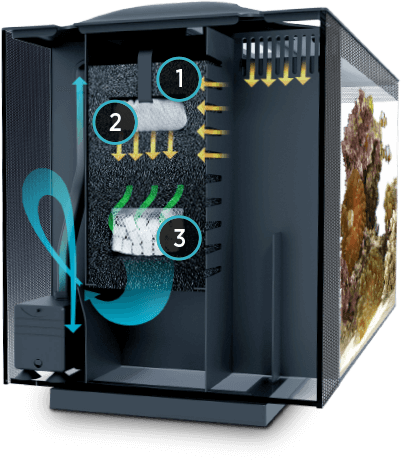 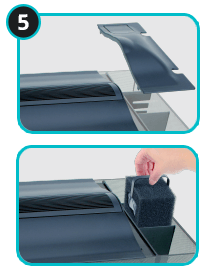 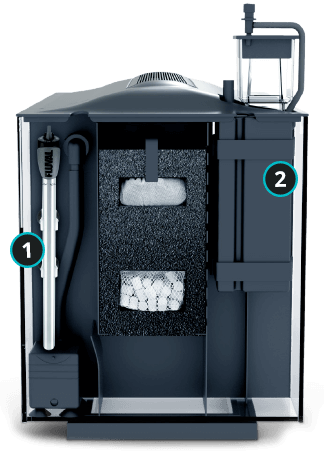 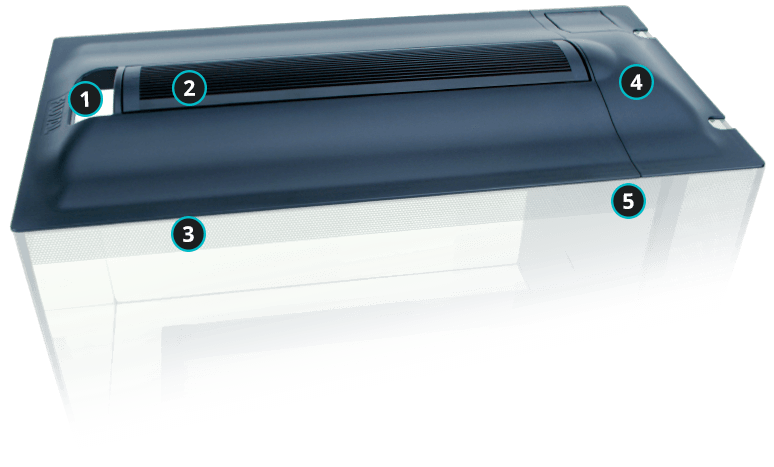 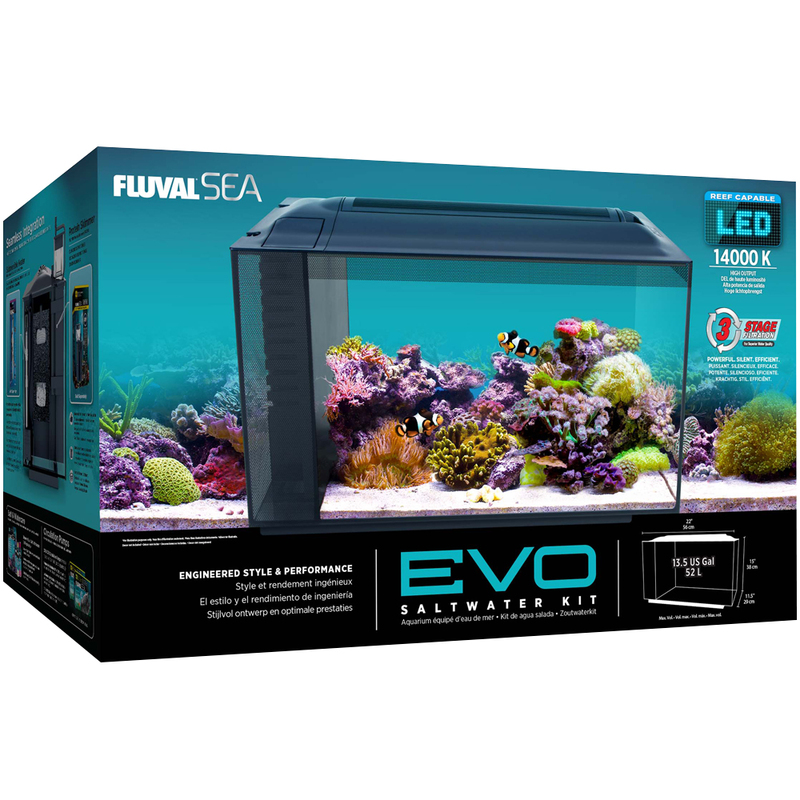 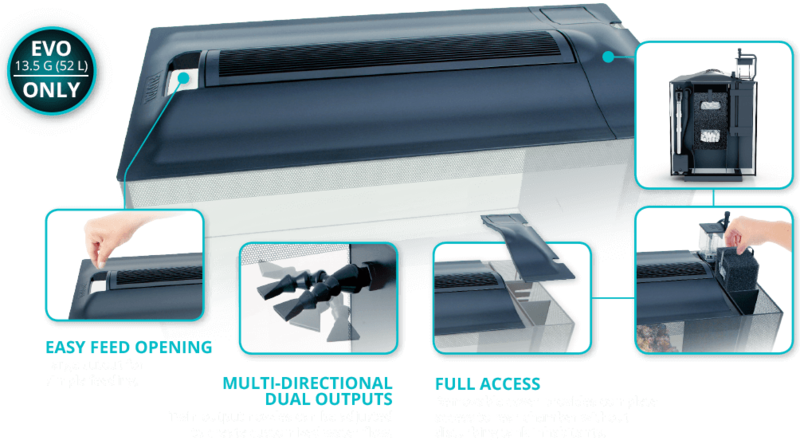 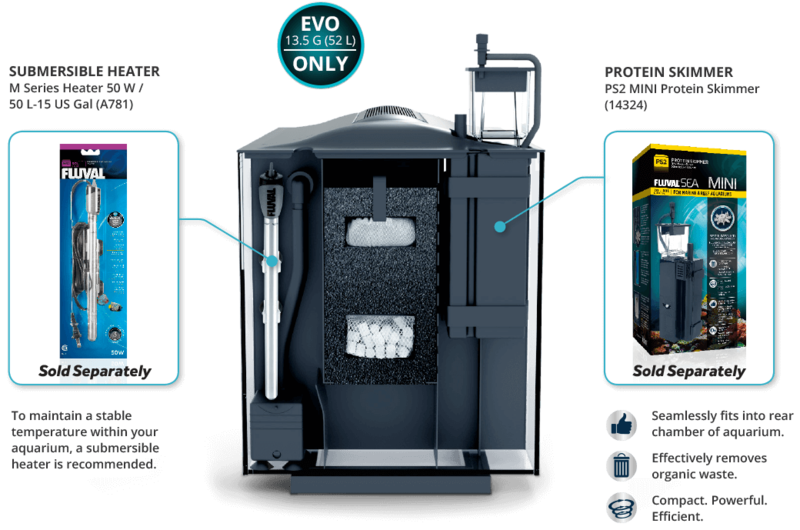 With a reef-capable LED, efficient 3-stage filtration system and seamlessly integrated hardware, EVO saltwater kits pack the same performance features as many aquariums several times their size, yet are small enough to fit on virtually any desktop or counter. 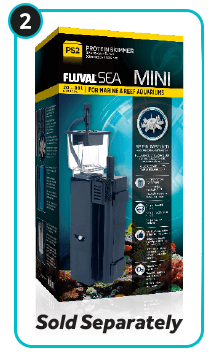 Now you can explore the marine hobby more confidently, conveniently and affordably than ever before. 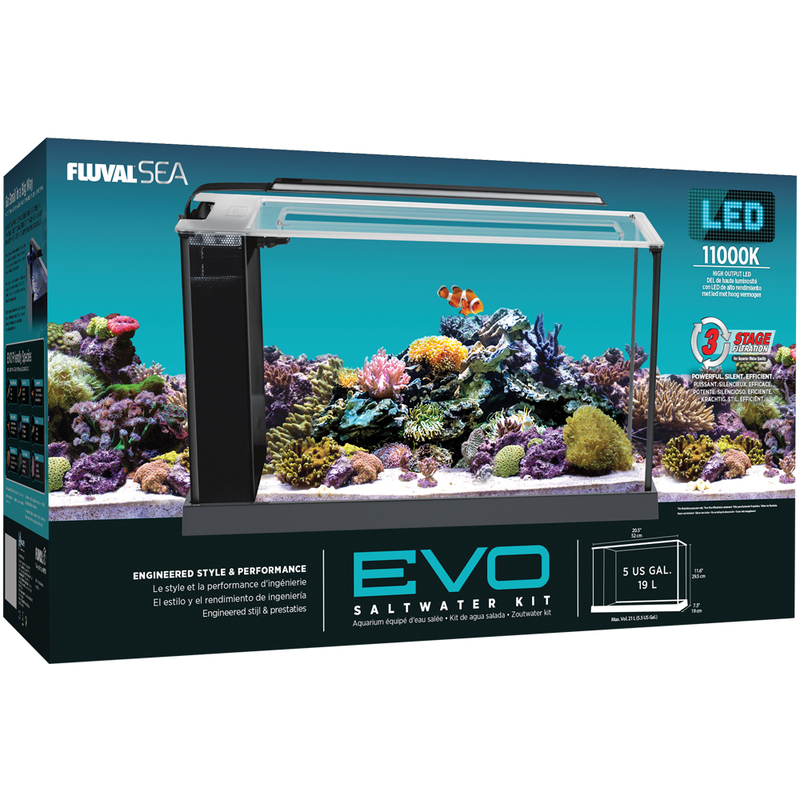 Powerful energy efficient LED lighting is specifically designed to bring out strong coral growth and fish colors. 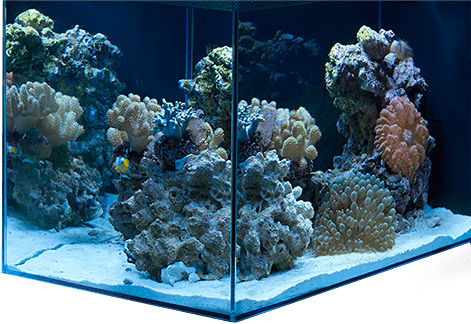 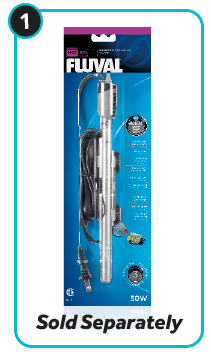 To maintain a stable temperature within your aquarium, a submersible heater is recommended. 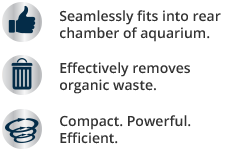 (L x W x H) 20.5 x 11.6 x 7.5"
(52 x 29.5 x 19 cm) 22 x 15 x 11.5"